Apple is for the first time offering refurbished iPad Air 2 models through its U.S. online store, potentially saving shoppers up to $140 off the cost of the tablet. The discounts start at $80 for a 16-gigabyte Wi-Fi version, and $110 for an equivalent cellular model, bringing prices down to $419 and $519 respectively. Cuts improve to $90 and $120 for 64 gigabytes of storage, and $110 and $140 for 128 gigabytes. A top-end cellular model can be had for just $689, well under its usual $829 pricetag. Although people can potentially spend even less by buying a used model on services like eBay or Craigslist, each refurbished unit is tested and comes with a new battery and outer shell. Apple is also offering a fresh one-year warranty. 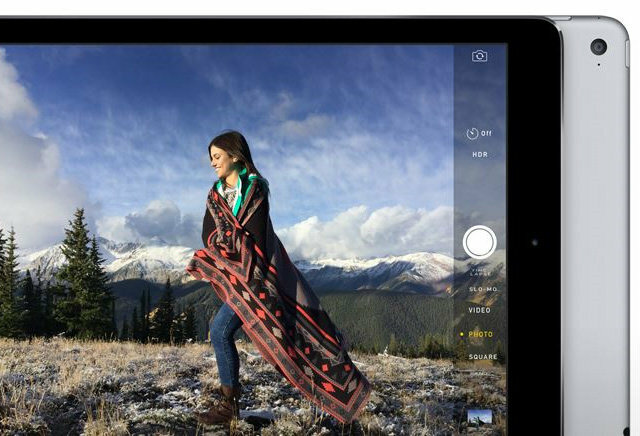 The iPad Air 2 originally launched in October of last year. It typically takes several months, however, for Apple to begin stockpiling enough units for resale, and the company is also presumably eager to avoid cannibalizing sales of full-price models. New iPads are expected to launch later this year, presumably in the fall as normal. One of these could be a rumored 12.9-inch "iPad Pro," though the device could ship as late as 2016. Apart from a larger screen size, the tablet may feature Force Touch, a stylus, some form of NFC support, and/or a USB-C port. For brand new, still-in-box iPads, readers can also scour for deals with the official AppleInsider iPad Price Guide.